Based in Hangzhou, China, Haida Interact International (also known as Haida HR) is popular in the international recruitment circuit for the extensive support it extends to its foreign teachers. 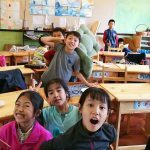 Ever since its inception about two decades ago, Haida HR has been working towards making teaching in China an experience worth cherishing. 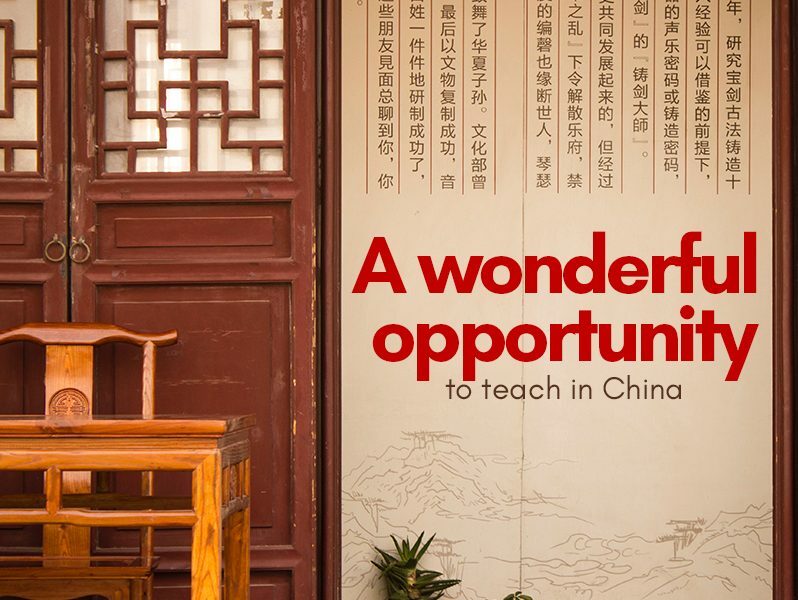 In a bid to assist its foreign trainee teachers with understanding the Chinese culture, Haida Interact International Company Ltd has recently commenced a free of cost Mandarin instruction program. Exclusive for teachers working with Haida HR, the program was kick-started on September 26, 2018. Haida HR’s free Mandarin classes are a monthly drill, conducted towards the end of every month. 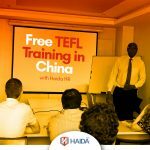 Probably the only free TEFL program in China, the training offered by Haida HR is conducted by skilled and experienced professionals of the company. The course includes 120 hours of online training, apart from 7 days duration of offline training. The training for the last two sessions was conducted by Geoffrey West, the Director of Training and Development, Haida Interact International Co. Ltd. In order to provide its foreign teachers with a better understanding of Chinese culture, Haida Interact International Company Ltd organized a DIY mooncake activity on the occasion of Mid-Autumn Festival. The activity was held at Hangzhou Jiangnan Experimental School on September 21, 2018. The Mid-Autumn celebrations commenced with a brief introduction of the origin of the Mid-Autumn Festival, including the popular myth about Lady Chang’e flying to the Moon. This was followed by the rituals like eating mooncakes, appreciating the moon, putting up lanterns and guessing lantern riddles being introduced to the teachers. Haida HR recently organized an excursion to the Chengdu Archives for its foreign teachers. The excursion activity aimed at familiarizing the foreign educators with Chengdu’s heritage and charm, in turn gaining some useful insights into the Chinese literature and culture. Welcoming teachers back to their schools for the new semester, and helping them fit in the school life while familiarizing them with Chinese tradition and culture, Haida HR organized a DIY Mooncake activity. Foreign teachers were acquainted with different types of mooncakes, and even got a chance to bake some mooncakes themselves. Teaching in a distant country like China is fun. All you need is the right amount of encouragement, support and care. Haida HR provides it all to its foreign teachers.